Implants are a big part of our laboratory, giving patients their quality of life back, from single tooth replacement to the fully edentulous. 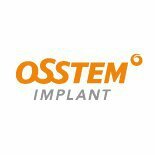 NobelBiocare, 3i Implant Innovations, Straumann, Zimmer, BioHorizons, Southern, Imtec, Keystone, Friadent, Bicon, Astra, Implant Direct, Osteo, Sargon and many more (see list below). Even though many of the names have changed over the years, our dedication to stay up to date with the latest restorative protocol for each system has not. 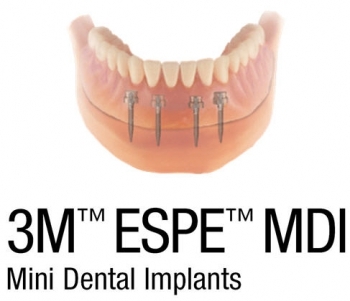 We consider implants to be a part of mainstream dentistry along with crown and bridge.